All 30-minute tours have been cancelled for March 2. These 30-minute boat rides are a great way to spend the afternoon or evening with your family. Escape from the city and enjoy the cool breeze as you glide along Buffalo Bayou’s waters. Look for graceful herons, jumping fish, and even an occasional alligator sunning on the banks. 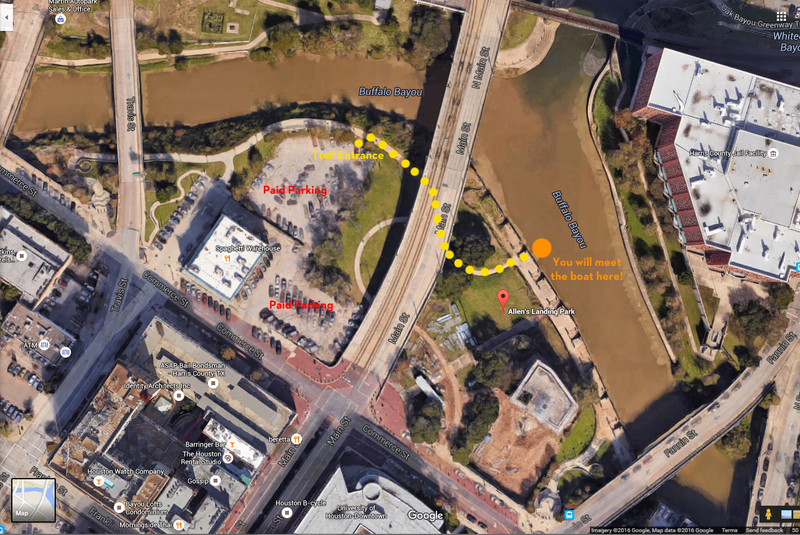 Buffalo Bayou Boat Tours depart from Allen’s Landing, 1001 Commerce St. Houston, TX 77002. 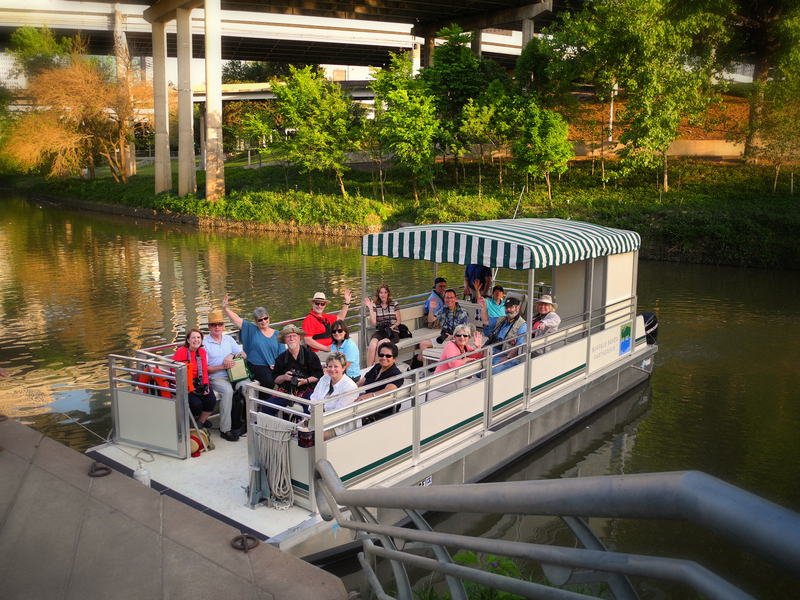 Buffalo Bayou Boat Tours run from 10am – 2pm with the last tour departing at 1:30 pm.